Car buying has always been so stressful to me. In the past I've spent hours at a dealership sitting down with one sales rep going over my entire life, just to buy a car. 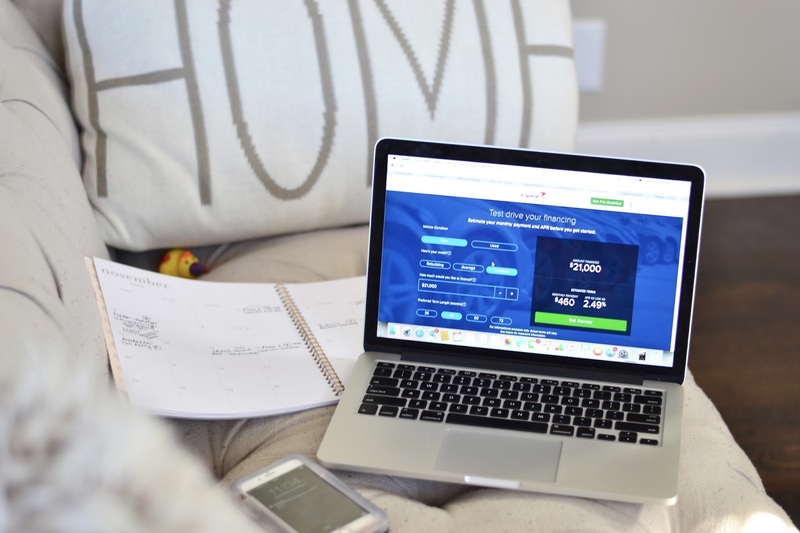 And it's always crossed my mind that it should be a much simpler process, which is why I am so excited to introduce you guys to Capital One Auto Navigator Site, I've partnered with Capital One to share with you guys how easy it is to get an auto loan, pre-approved before you even step into a dealership. As a mother of 2 littles, our sedan is quickly becoming to tight and too small and we've been planning our next car purchase. So this partnership came to me at the best time. I was able to navigate the website so easily, it's very user friendly and pretty much anyone can navigated without a problem. With Capital One Auto Navigator Site you are able to get a pre-qualification in minutes, without affecting your credit. Once you have your pre-qualification you can literally search cars across the web and see exactly what your monthly payments and APR will be on a specific car you like. You can even personalize your financing options, from your down payment amount, the length of your loan term and monthly payments. I loved that the website provides you with a monthly payment estimator as well as the fact that you can search for vehicles right on the spot without having to go back and forth between sites. After you have all this info, you can head straight to the car dealer you choose and have all your information right at your hands. This is such a convenient way to purchase a car, without wasting so much time at the dealer going over all your options. Especially for moms like myself, who don't have 2-4 hours to sit at a dealership with two small kids. 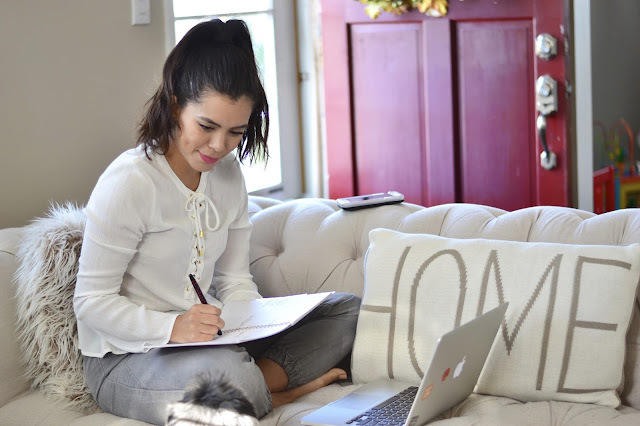 You can do the whole shebang right from the comfort of your home and be completely ready once you have narrowed down all your options and are happy with your financing details and numbers. I can't wait to purchase our new car, we have planned for it to happen in the next 6 months so wish us luck, I still haven't narrowed it down to what specific car I want, I just know I want an SUV, not a van...never a van! I am sorry van-mommies, they are just not my thing:) Are any of you in the process of buying a new car? Let me know if you checked out the Capital One Auto Navigator Site trust me, it'll make your life 10x easier! Good luck!